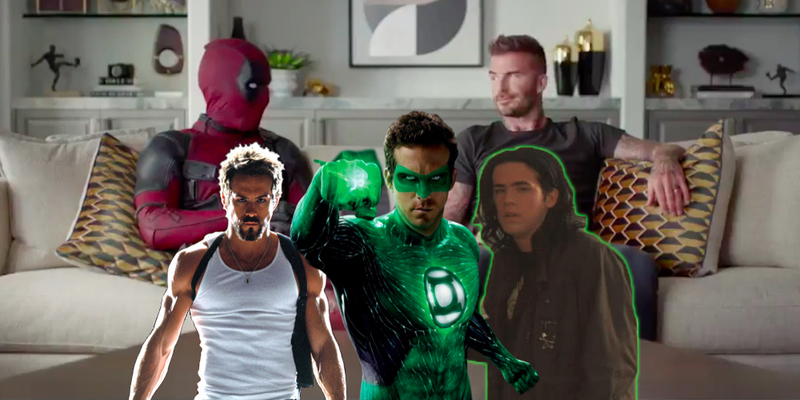 The latest promo video for Deadpool 2 features Wade Wilson making amends to David Beckham – for bad Ryan Reynolds movies. Like with the first movie, the marketing for Deadpool 2 has been pulling out all the stops. Along with the typical trailers, TV spots, and posters, we’ve seen a number of bonus promotions for the film. One of the most high-profile of the batch came last week when Deadpool and Celine Dion made a music video. Not only did it allow the popular singer to join in on the joke, but it continued to prove that no one can touch the Reynolds franchise when it comes to inventive promotion. The post Deadpool Apologizes To David Beckham For Bad Ryan Reynolds Movies appeared first on Screen Rant.